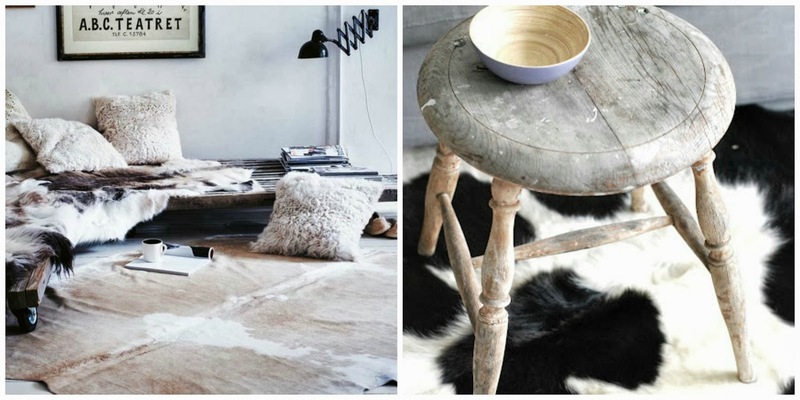 I have noticed in the last year or so an increase usage of cow hide rugs in more modern decor. This "look" is not new to me considering I am from Texas and the Texas chic is alive and well and has been around for a while. Despite my pride in my home state I am not always drawn to the more rustic, ranch style that you see in several Texas homes. 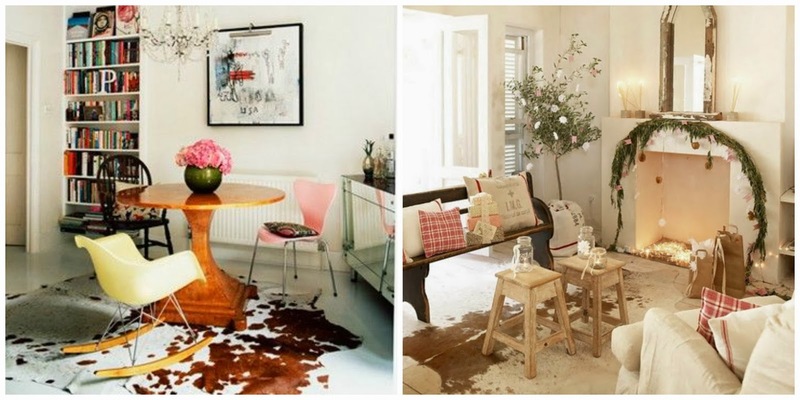 I am however, really loving the incorporation of cow hides in more modern homes and spaces. It has such versatility and longevity and can be used from living rooms, to bedrooms, from offices to baby rooms. 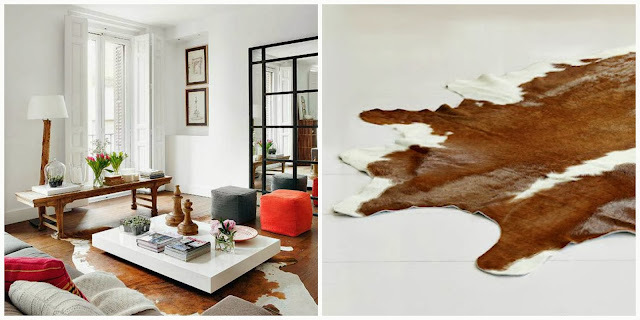 There are some practical benefits to cow hide rugs as well, they do not shed, easy to clean, do not stain easily, wear well, last in high traffic areas, and all around hold up very well and will last you many many years. Now I know the pricing on these things can run rather high and if you are looking for something to add as an accent you might be a bit skeptical. I did quite a bit or research and ended up purchasing one off of amazon. I had originally looked as some while visiting my family in Texas and the quality was great and the coloring nice, but the price was around $350 which was not what I was wanting to spend. So when I found the one on Amazon that was the same brand but at $160 I jumped at it. Have not been disappointed, and it has been in our living room for four months now and looking great. Here are some tips to keep in mind: they are all a bit different and not cookie cutter so when you get your rug it might have some slight color changes, you will probably want to air it out for an afternoon. There was a slight smell to the rug, but went away within a day or two. To clean or vacuum I use the hand extension on my vacuum, or take it our side and give it a few pats with the broom. There might be some spots on the rug that are thinner, that is just how a real cow hide will look since it comes from a real animal. Hope this has helped is some way if you are interested in the cow hide look. 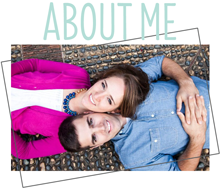 Other places you might find what you are looking for is Ikea, Overstock, and Joss & Main. Happy Shopping!